Trump vs. Tillerson on "the Russia hoax"
President Trump today: "The Russia hoax continues, now it's ads on Facebook. What about the totally biased and dishonest Media coverage in favor of Crooked Hillary?" 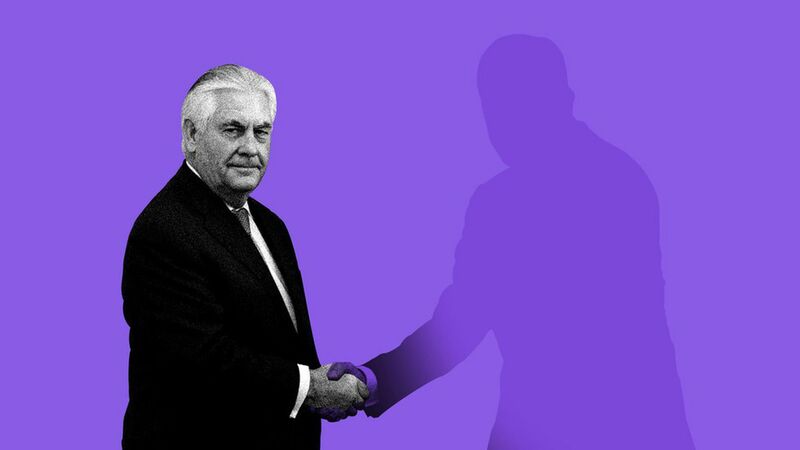 Secretary of State Rex Tillerson last week: "And when countries like Russia threaten their democratic neighbors by attacking the very foundation of our democracies, by meddling in our free and fair elections, we stand with our democratic partners. We call for greater vigilance and we work together to safeguard our democracies from interference in the future."